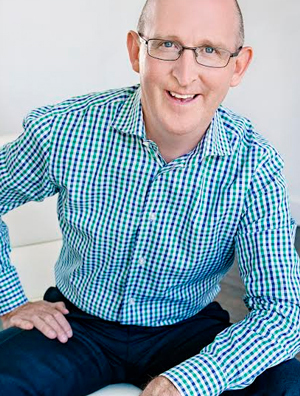 Dermot Crowley is the author of Smart Work and founder of Adapt Training Solutions. 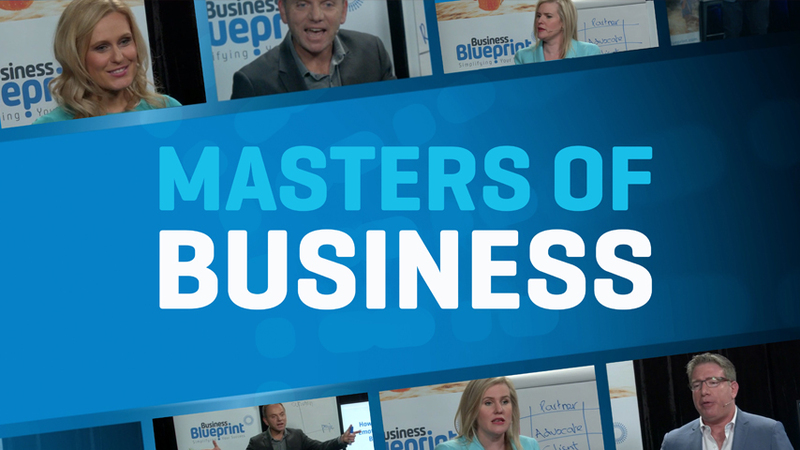 He is recognised as one of Australia’s foremost thought leaders on productivity in the modern workplace. His thinking and work in the productivity space over time has culminated in an exciting series of keynote speeches that sit under the banner of 21st Century Productivity. Smart Work is the culmination of almost 20 years of experience working in the productivity training industry. The book was aimed to address the growing gap between the new productivity tools being introduced into the workplace and the outdated planning methodologies still used by most workers and executives. This gap has only widened in the past twelve years. He has a highly inspiring yet practical approach to productivity. His obsession is in creating real behavioural change, and his blend of the conceptual with the highly practical means that his audiences not only understand how to boost their productivity but also why they need to. Dermot brings to the stage a wealth of experience gained from working with all levels of staff and management in some of Australia’s leading businesses.